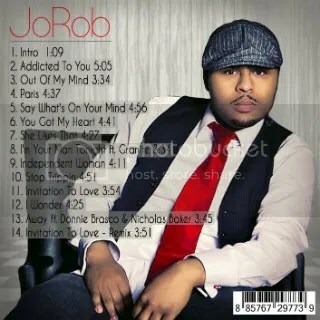 This will be one of the most talked about R&B albums this year! 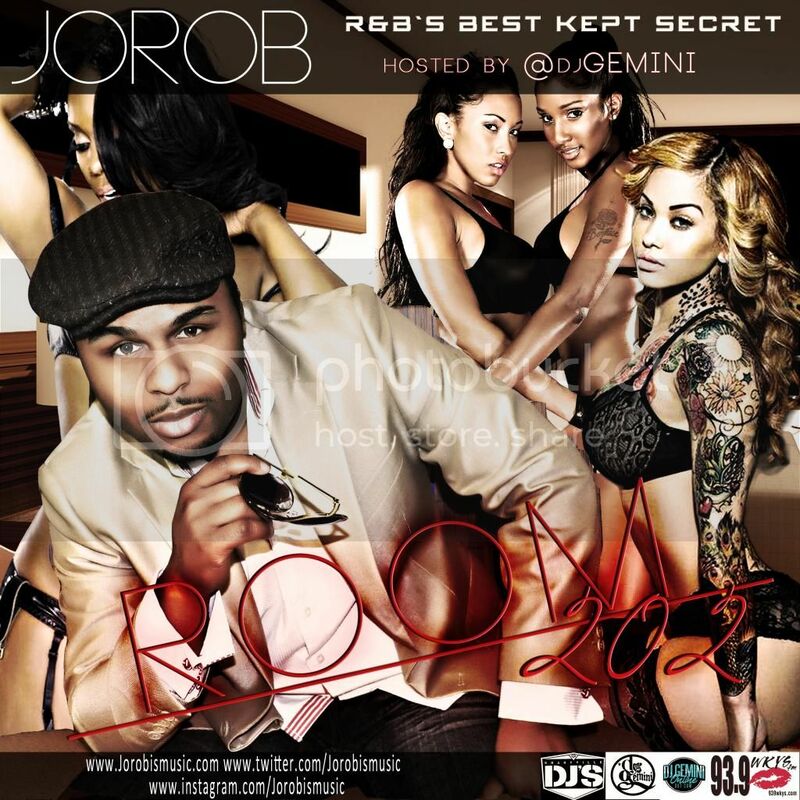 JoRob has been working hard to create an even better album than his R&B’s Best Kept Secret & Room202. 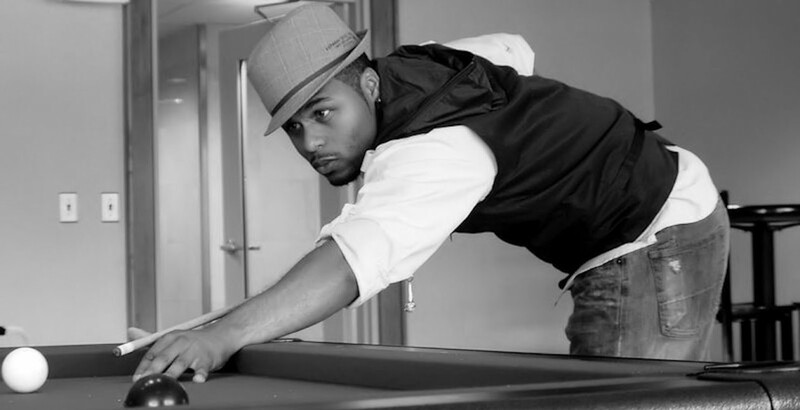 The new album tittle “No Strings Attached” will hit all major downloads sites and stores this September! 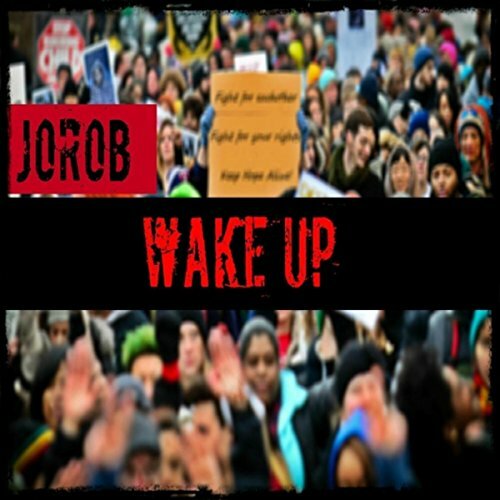 Make sure you subscribe to JoRob’s Youtube and website to be the first the get a copy of the album and a lot of cool prizes. 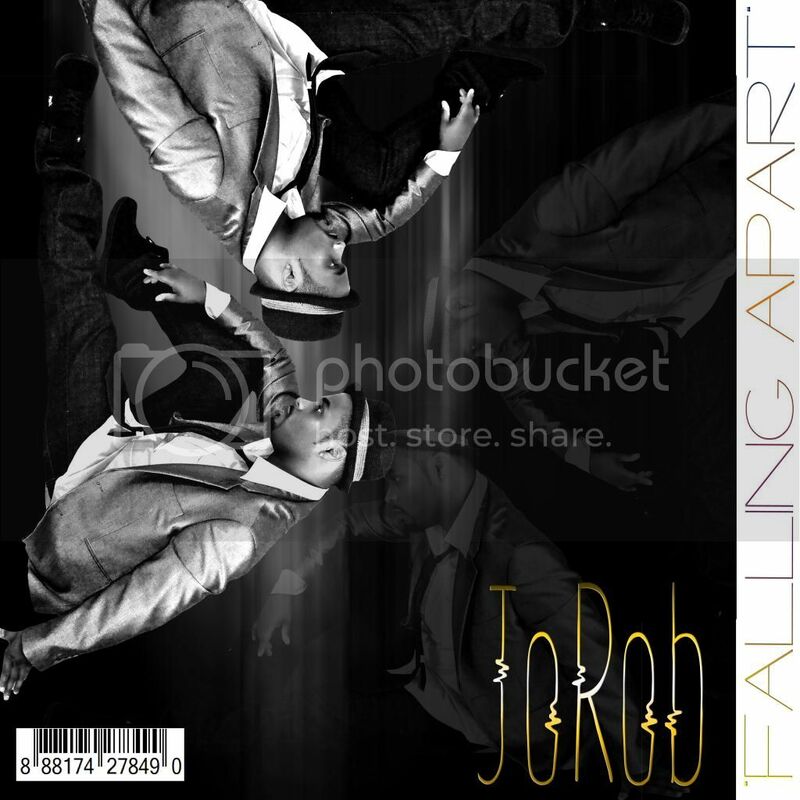 Previous PostComing This September! 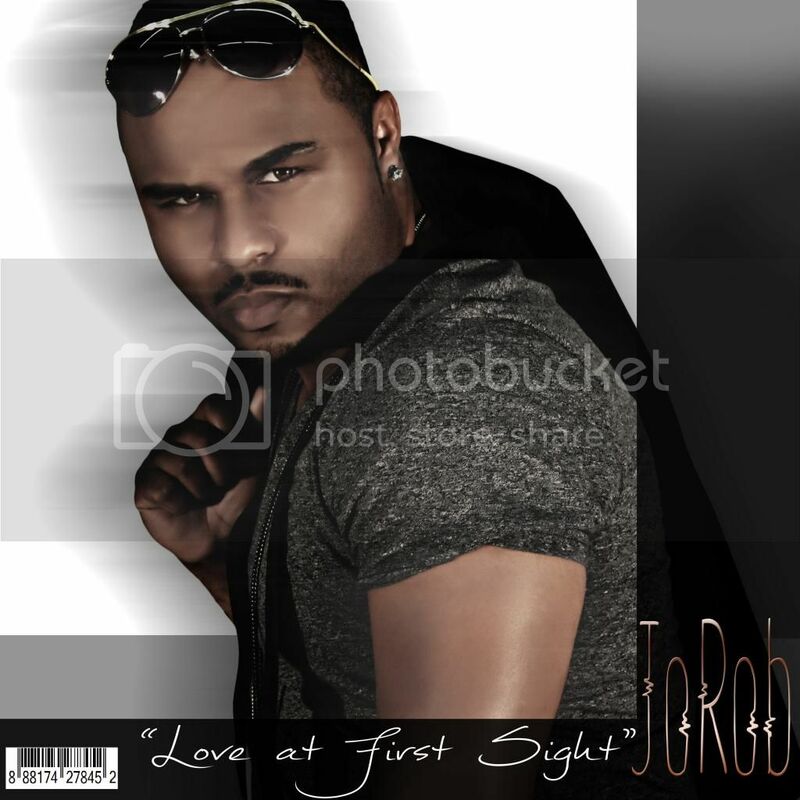 – JoRob – Mr. Talk About’emNext PostAlbum Alert! 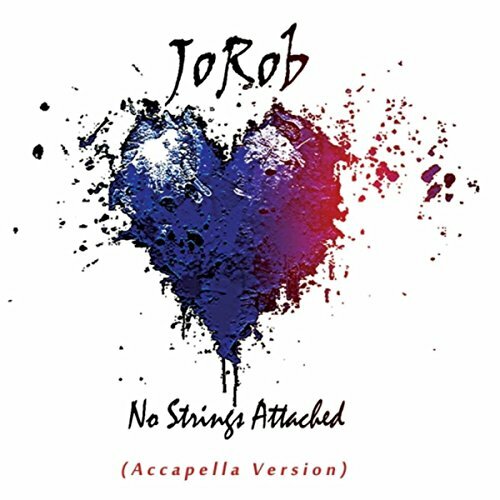 Download JoRob’s No Strings Attached Today!